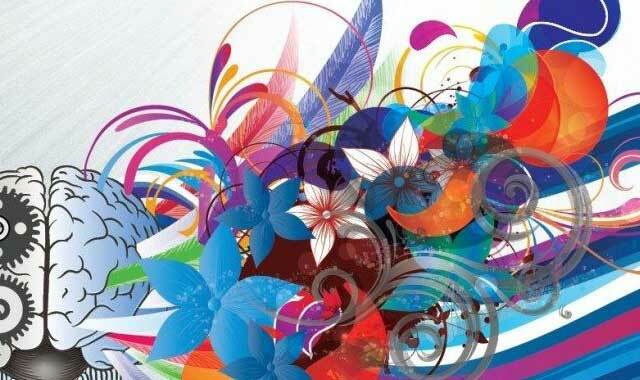 Textile design includes patterns, weaves, knits, embroideries, embellishments, motifs, color, materials and fashion trends. The process from the raw material till the finished product. Fiber, yarn and finishes are key elements to consider during textile design procedure. Textile designers use different methods of dying, weaving or printing to create their designs. Methods include block printing, screen printing, roller printing, mix medium textures, and dying of fabric. Forecasting design trends, colors, patterns, fabric production, surface embellishment are basic jobs of a textile designer.